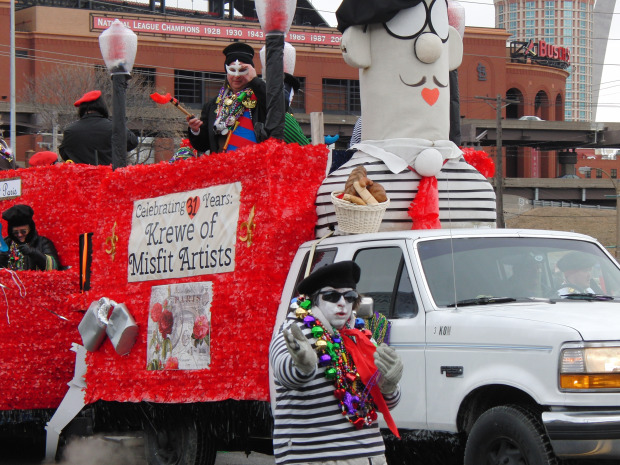 Mardi Gras an excellent collection of events! 35 years of Mardi Gras Legend ! 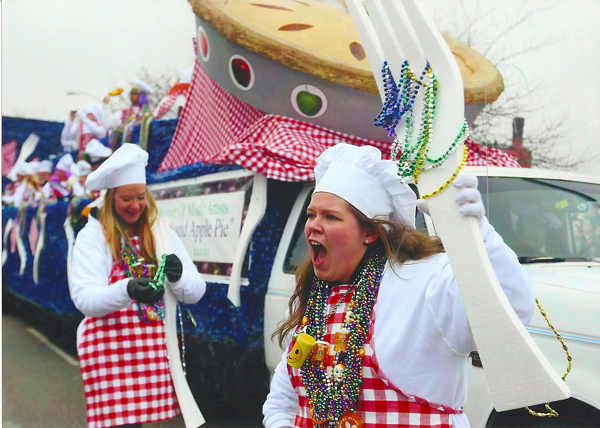 Read more Exciting News from the Krewe! 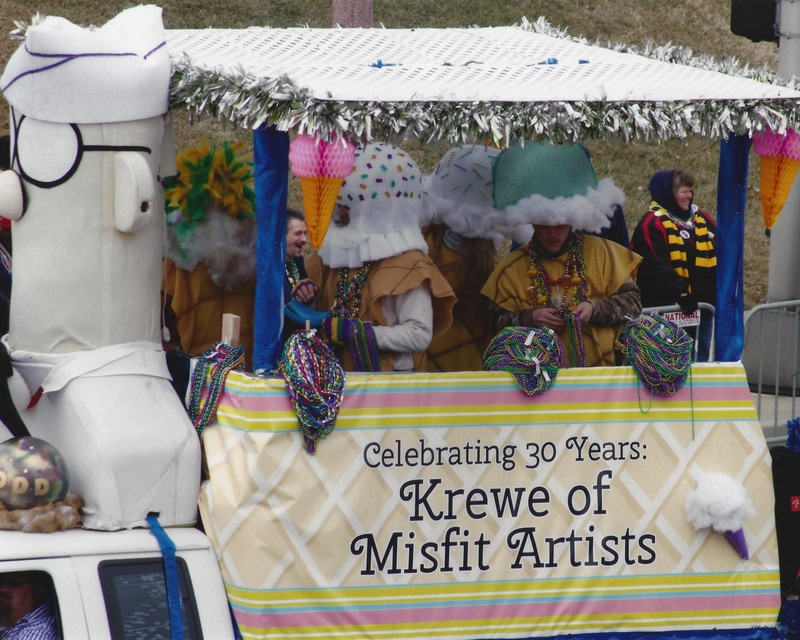 The Krewe of Misfit Artists is a group of individuals that have a common passion for building large outdoor art projects. We have been making outdoor art since 1984 with over one hundred live performances.